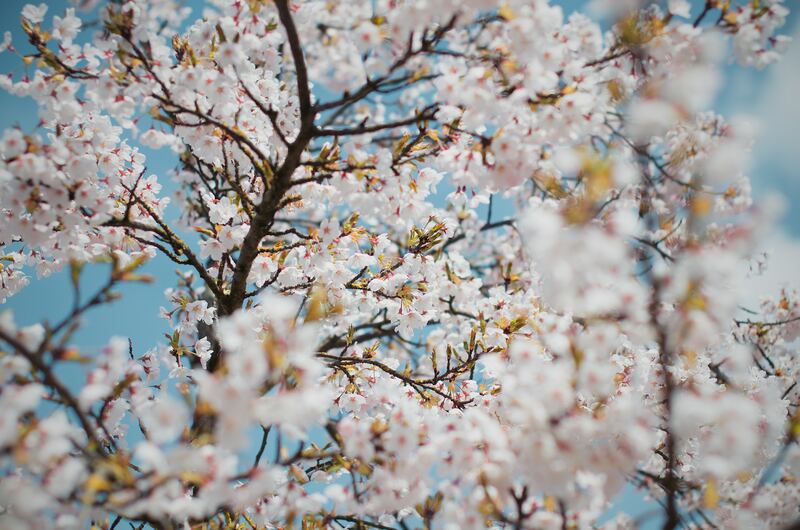 Home › Seasonal › What’s Happening In March? New month, new luck! March has just started, so let us check out what this new month has in store for us! Observances, nice to know things and a lot more about the third month of the Gregorian calendar. And at the end of the article? Check out atmospheric sound mixes that will get you in the right mood to greet March the proper way. As stated above, March is the third month of the year. It is also one of the longer months, lasting for 31 days. Below, we will have a closer look at some stats of the month of March, observances and holidays within the month. Of course, you can skip to our atmospheric ambient mixes right below to get the right background sounds and mood going for this article. It lasts for 31 days. In the Northern Hemisphere, it marks the beginning of spring. The Roman calendar regarded it as the first month of the year, hence why many celebrations during March were regarded as New Year’s celebrations. People born in this month carry the zodiac sign of Pisces (until the 20th) and Aries (from the 21st onward). The assigned birthstones are bloodstone and aquamarine which both symbolize bravery and courage. The birth flower is the daffodil. The name of the month of March dates back to the times of the Roman empire. The Roman god of war, Mars, is the namesake of the month: Martius. Since Mars was also known as the guardian of agriculture, the name is a perfect fit since March in the Northern Hemisphere is the beginning of farming in the year. Names in other languages such as Finish, Slovene or Old German also resemble the change of season and beginning of the farming season. In Turkish, the name also originates from the deity Mars. There are quite some festivals, holidays and general observances through the month of March from all corners of the world. The list below is by no means exhaustive but gives a nice, little overview. Usually, Easter also falls onto the days in late March or early April, more precisely between March 22nd and April 25th. On Ambient-Mixer.com, we specialized in all things ambient and relaxing sounds. In our wide selection of relaxing and inspiring soundscapes, you can also find many, created by our users, that will get you in the right mood for the warming season and the upcoming month. Here are some glaring examples! And much more on Ambient-Mixer.com! March Equinox How The Month Of June Got Its Name Celebrate September Equinox Why Do We Have Daylight Saving Time? ‹ Why Does Music Give Me Goosebumps?